Designed and tested to be an effective fire resistance barrier. Fire shutters will automatically close in the event of a fire, reducing the risk of a fire spreading from one area to another. Certified up to 4 HOUR fire rating. 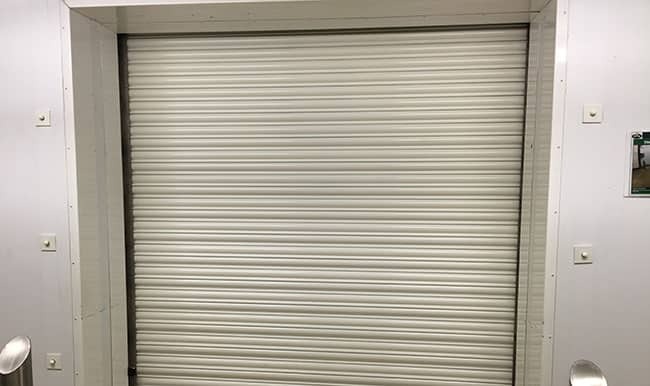 Fire shutters are manufactured in a similar way to conventional shutters, and can be fitted for manual closing or electrically operated for controlled descent.